HSBC’s headquarters are most likely to stay in London. The United States has emerged as a serious option for the lender’s HQ, the Financial Times reported on Oct. 23 – alongside Hong Kong and Singapore. But since Europe’s biggest bank by market value started studying the subject in April, the chances of a move have receded. The U.S. has its attractions. The economy is better than Europe’s, the Federal Reserve could handle HSBC’s $2.6 trillion balance sheet, and finance-friendly Republicans control the legislature. 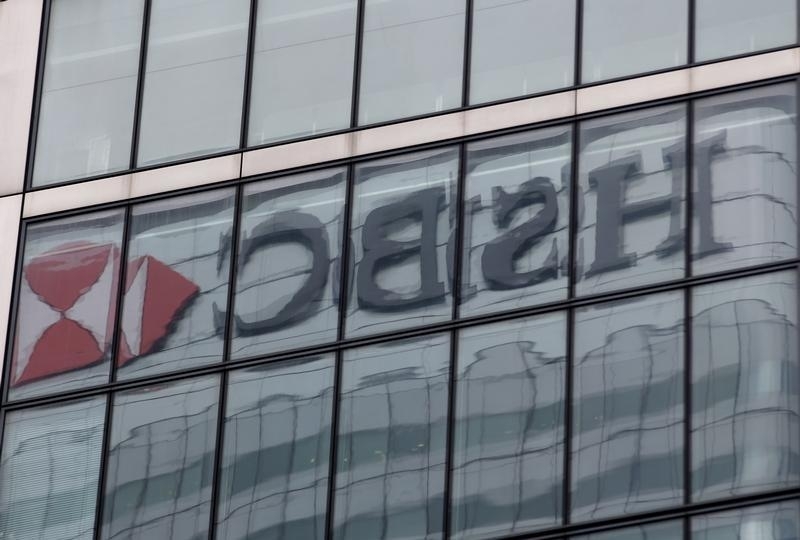 HSBC would distance itself from worries like a British exit from the European Union, an EU cap on bank bonuses, and UK legislation to ring-fence retail banks and potentially jail negligent bank bosses. But U.S. watchdogs are tough, too: Deputy Attorney General Sally Yates recently made it clear she will target individuals, not just errant institutions. More glaringly, the U.S. has been a disaster area for HSBC. In 2009 it took a $10.6 billion writedown on its 2003 acquisition of Household, and in 2012 it received a $1.9 billion fine for allowing Mexican money-laundering. So HSBC is unlikely to be treated with kid gloves. Were HSBC to decide purely on the 11 economic criteria it outlined, the most likely choice would be Singapore, a Breakingviews study found in July. But moving anywhere other than Hong Kong or Shanghai, which contributed 59 percent of HSBC’s 2014 pre-tax profit, would be politically and thus practically risky. Tying the bank’s fate too closely to China carries its own dangers. The biggest single factor is the political wind in London. When the British press was savaging Chief Executive Stuart Gulliver this year for his non-domicile status and HSBC’s enabling of Swiss tax evasion, jumping ship must have seemed appealing. But May’s election of a majority Conservative government has led to a tangible relaxation. The detail of rules on executive liability and ringfencing render both slightly less painful. And while corporation tax rates for banks have gone up, HSBC will after 2021 only need to pay a separate industry levy on its British balance sheet. Long-term that will outweigh the tax increase, Morgan Stanley analysts reckon. With a friendlier UK climate set fair until 2020, HSBC lacks convincing reasons to leave. The HSBC headquarters is seen reflected in a neighbouring building in the Canary Wharf financial district in east London in this file photograph dated February 15, 2015. The United States has emerged as a serious option as HSBC studies whether to redomicile away from London, the Financial Times reported on Oct. 23. HSBC said it would give an update on its domicile plans on Nov. 2, when it reports third-quarter results.